Below you fill find all funeral homes and cemeteries in or near Bellaire. 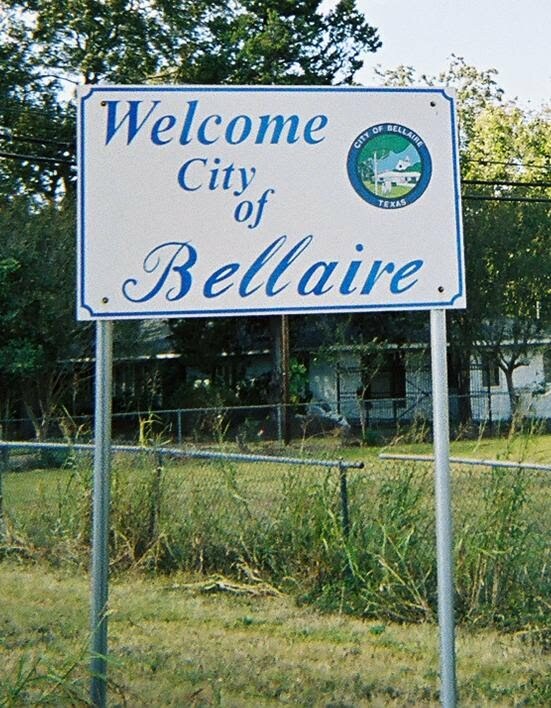 Bellaire is also known as: Harris County / Bellaire city. Their current mayor is Mayor Andrew S. Friedberg. Zip codes in the city: 77401, 77402. Some of the notable people born here have been: Bubba Crosby (baseball player). 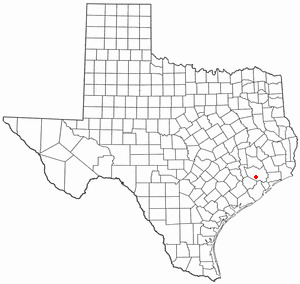 Bellaire is a city in southwest Harris County, Texas, United States, within the Houston–Sugar Land–Baytown metropolitan area. As of the 2010 U.S. Census, the city population was 16,855 and is surrounded by the cities of Houston and West University Place.Bellaire is known as the "City of Homes" as the city is mostly residential, while there are offices along the 610 Loop within the city limits. It was reported on January 6th, 2019 that Patricia Falligant (Geraghty) passed away in Bellaire, Texas. Ms. Falligant was 90 years old. Send flowers to express your sympathy and honor Patricia's life. It was disclosed on July 28th, 2017 that Kimberly Gail Mathis (Young) passed on in Bellaire, Texas. Ms. Mathis was 56 years old. Send flowers to share your condolences and honor Kimberly Gail's life. It was reported on May 7th, 2017 that Norman C Geary passed away in Bellaire, Texas. Geary was 93 years old. Send flowers to share your condolences and honor Norman C's life. It was written on January 31st, 2016 that Vivian Solak (Vanwormer) passed away in Bellaire, Texas. Send flowers to share your condolences and honor Vivian's life. It was revealed on December 4th, 2013 that Mary Lou Sam (Mills) died in Bellaire, Texas. Ms. Sam was 80 years old and was born in Windber, PA. Send flowers to express your sorrow and honor Mary Lou's life. It was reported on April 25th, 2012 that Mary Ballard Trumble (Ballard) perished in Bellaire, Texas. Ms. Trumble was 77 years old and was born in Centralia, IL. Send flowers to express your sorrow and honor Mary Ballard's life. On December 31, 1948, the city of Houston had annexed the land around the city of Bellaire, stopping the city of Bellaire's land growth. Members of minority groups reported that Bellaire police racially profiled people; José Cruz, Jr., son of baseball player José Cruz, moved from Bellaire, his hometown, after being arrested by Bellaire police for a missing front license plate on a newly-purchased car and spending one night in jail in 2002. On March 23, 2008, a tour bus carrying Tejano singer Emilio crashed in Bellaire. Bellaire may have been named after Bellaire, Ohio, a town served by one of Baldwin's rail lines. Bellaire's population had reached 1,124 in 1940. The official website for the city of Bellaire is https://www.bellairetx.gov/. KOCHER, Emmett W. Pete, Jr.
A funeral service was held at 1:30 p.m., Monday, October, 4, 2010, at Earthman Bellaire Funeral Home, 6700 Ferris St. Interment followed at Calvary Catholic Cemetery in Port Arthur, Texas. Earthman Bellaire Funeral Home, Bellaire, TX : Reviews and maps - Yahoo! Local, 713.667.6505. Get Ratings, Reviews, Photos and more on Yahoo! Local. Funerals in Bellaire, TX on Yahoo! Local Get Ratings & Reviews on Funerals with Photos, Maps, Driving Directions and more. Listing all funeral homes in Bellaire, Texas so you can easily send flowers to any location (same day delivery) or find any funeral service. We work with local florists and flower shops to offer same day delivery. You will find budget sympathy flowers in Bellaire here. Our funeral flowers are cheap in price but not in value.